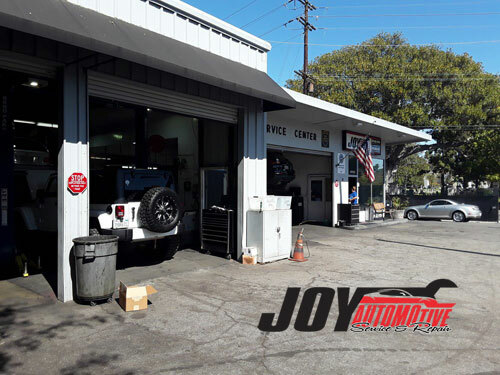 If you are having car trouble near Brentwood, the auto experts of Joy Automotive would like to help get you back on the road quickly and safely. 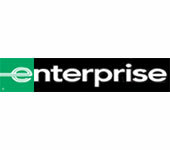 We are a preferred choice for auto repair services in Brentwood, CA. Some of the services that we provide the families of Brentwood are 4x4 Services, Car & Truck Care, Domestic Cars & Trucks, Electrical Services, Electronic Services, Engine & Transmission, Engine Maintenance, General Services, German & Import Vehicles, Heating and Cooling Services, Inspections and Emissions, Miscellaneous Services, Tires, Towing, Transmission Services and Undercar Services. Take a moment to browse our website, and get to know us at Joy Automotive. If you don't know what service your car, truck, or van needs, but you believe it needs repair work done, call or email our trained staff at Joy Automotive.